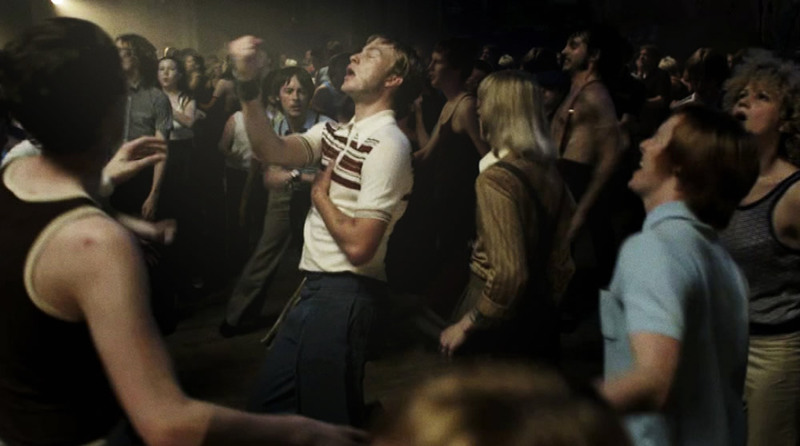 Part 1 – No music genre more perfect than Northern Soul? Mix a fanboy’s dedication to unearthing obscure record releases, the regimentation of fashion, and a nonpareil club scene, each venue with its own distinctive politics and sound. Songs that were unheralded, failures by any commercial consideration, but songs that had a certain something, that were evocative of a time and a place, songs that felt like they were yours, like they were written just for you to dance to. And because of that atmosphere, that association, for the feelings they inspired in Northern devotees, they were the greatest records ever made. And there’s no better way to kick off a soul session, if you want to separate people from their seats and get them out on the floor pronto, than a certain track from Shirley Ellis. Not one of her most famous recordings, though the nagging two-four-six-eight-ten hook in this song is rooted in the out and out novelty of The Clapping Song or The Name Game. But this song means business from the word go: a twanging guitar figure, shuffling congas and a blaring clarion call of a horn riff, the rhythm section fires up and Shirley’s vocals ride in on the back of a terrific rattling drum-driven groove. You’re hooked, you’re dancing. What time is it here at The Riverboat Captain? It’s Soul Time, with some of the greatest records ever made. Read part two of this four part exposition on Northern Soul.